H.E. 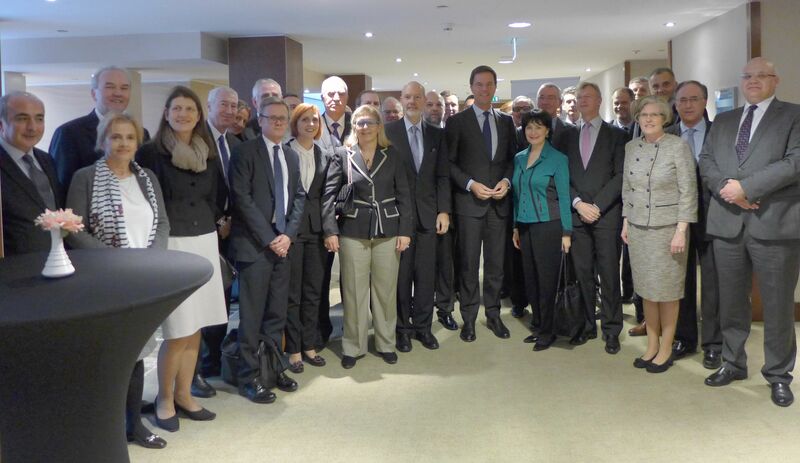 Ambassador Petar Vico attended the meeting of the ambassadors of EU Member States and EU candidate countries with H.E. Mr. Mark Rutte, Prime Minister of the Kingdom of the Netherlands. The Meeting took place on 09th of December 2015 at the Hilton Hotel in The Hague.